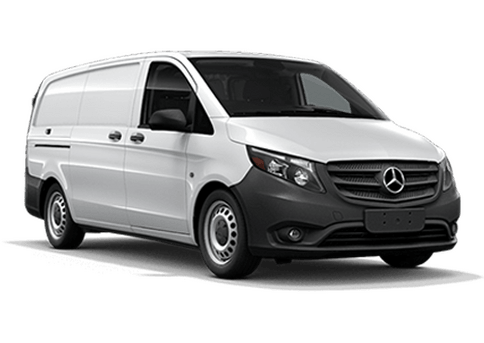 Drivers near Phoenix, AZ in the market for a van that offers more capability and versatility than tradition SUV and minivans are in luck with the new 2018 Mercedes-Benz Sprinter at Mercedes-Benz of Arrowhead Sprinter near Phoenix, AZ! Keep reading to see how the 2018 Mercedes-Benz Sprinter compares to the 2018 Ford Transit! The chart above clearly indicates that the new 2018 Mercedes-Benz Sprinter beats out the 2018 Ford Transit across a number of categories, offering Phoenix-area drivers incredible capability, versatility and power. 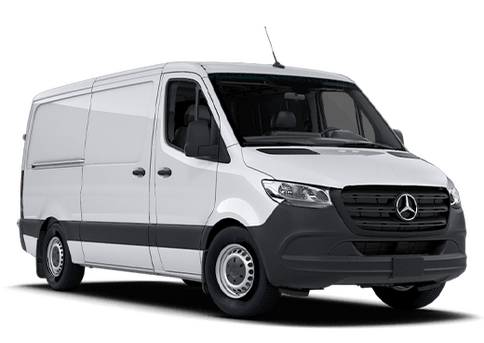 Because the Sprinter is fitted with a diesel-powered powertrain, it offers more torque than the Transit, which operates with a gasoline-powered powertrain. Drivers searching for a diesel-powered cargo van will have to pay more ($38,445 starting MSRP) for the 2018 Transit ($38,445) than the 2018 Sprinter ($33,995*). 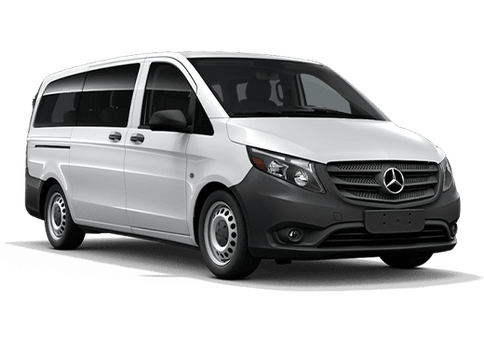 The highlight of the 2018 Mercedes-Benz Sprinter is the versatility it offers thanks to its multiple configurations and options, including low cost-of-ownership WORKER variants, Passenger van models that seat up to 12 passengers and more. Add any of the number of available packages offered on Sprinter models, including the Luxury interior package for added comfort or a package that adds a sliding door to the driver side. Additionally, the 2018 Mercedes-Benz Sprinter offers a number of impressive standard and available high-tech safety features, including COLLISION PREVENTION ASSIST®, ATTENTION ASSIST®, Crosswind Assist and more! Schedule a test drive of a new 2018 Mercedes-Benz Sprinter at Mercedes-Benz of Arrowhead Sprinter today! Get behind the wheel of a new Sprinter to see everything the legendary van can offer!